Offering you a complete choice of products which include tea bag and sandbags. 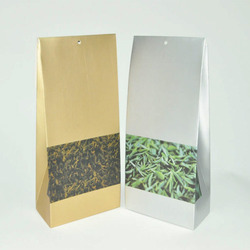 We are the leading manufacturers and exporter of Tea Bag and our product is made of good quality. Available in different size and shape options to pick from. Further, the superior finish of these woven bags also makes these provide for optimum usage support. Some of its features include made available at affordable prices. Can be made available in different finish designs as per preferred choices of customers. 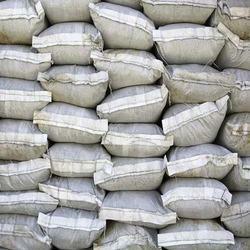 We are the leading manufacturers and exporter of Sandbags and our product is made of good quality. These products find extensive applications for protecting riverbank from erosion, used in military and a variety of farm works. Sandbags are manufactured by optimum grade material and latest technology under the knowledge of adroit expert professionals. Offered range can be avail in varied specification as per need of valuable clients. These products are checked stringently on many quality stages before final delivery.